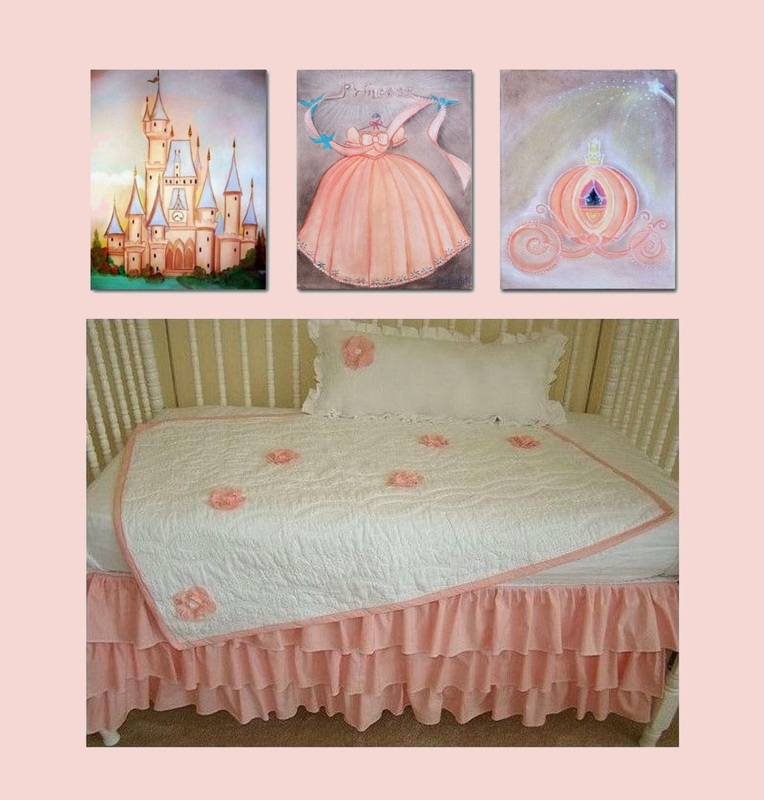 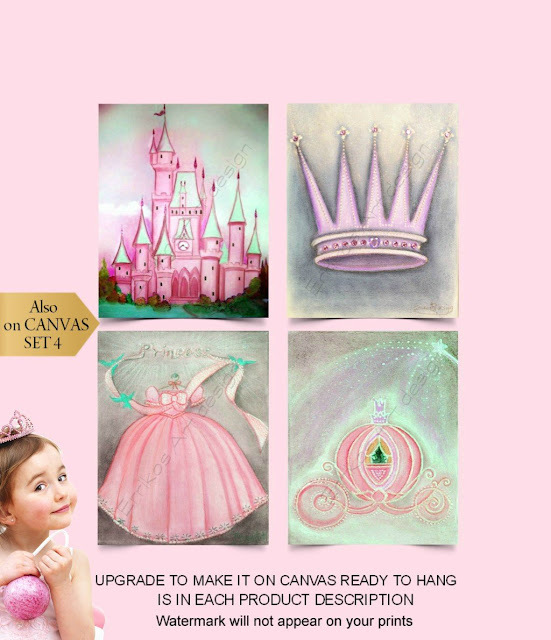 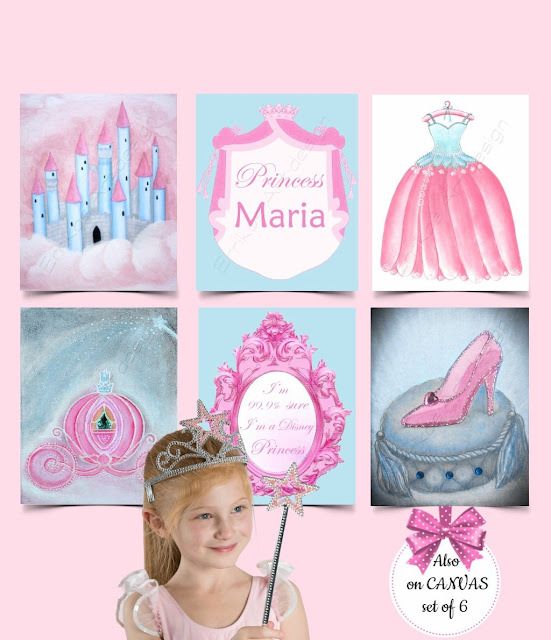 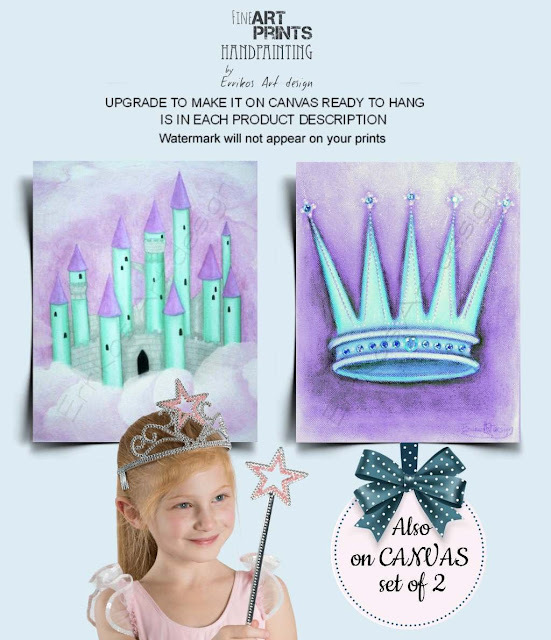 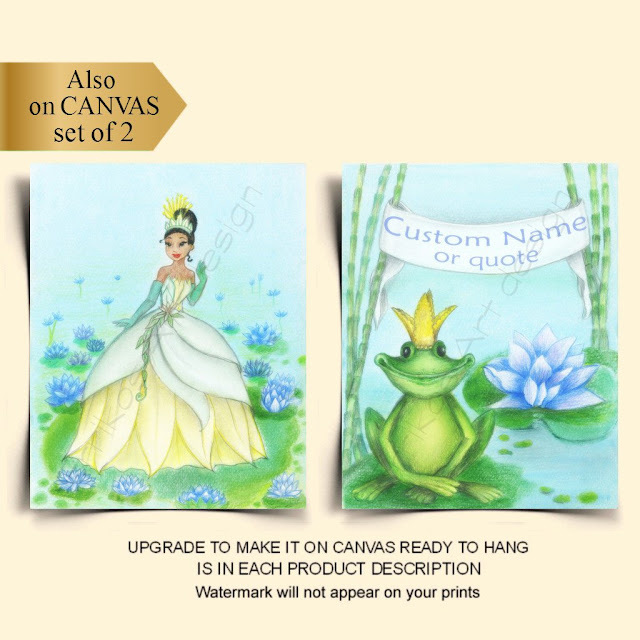 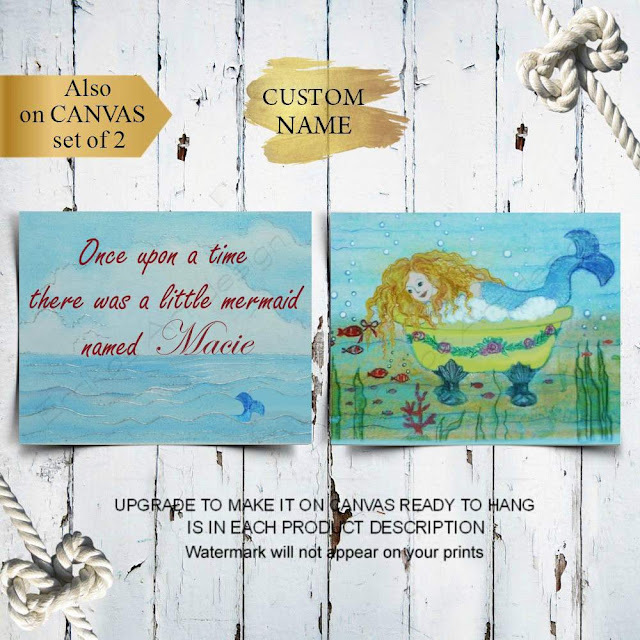 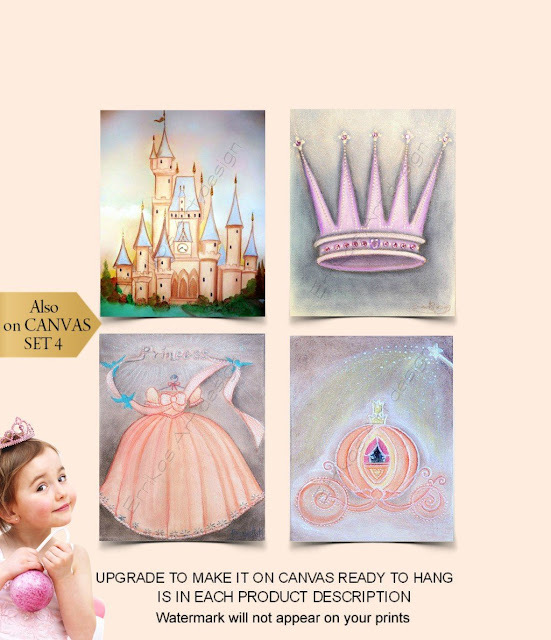 For a Princess Cinderella's Nursery Decor this beautifull SET OF 4 Art Prints is a unique piece of Art and a beautiful gift for your little girl! 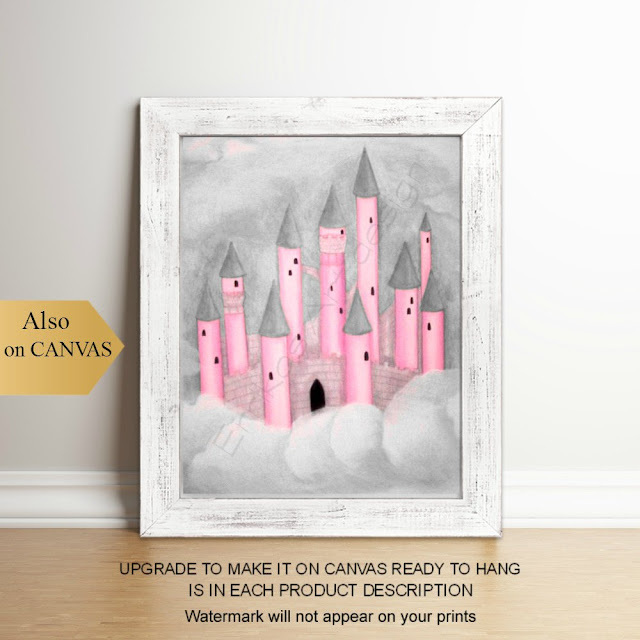 Princess SET OF 2, SET OF 3, SET OF 4, SET OF 5, SET OF 6 Fine Art Prints on beautiful colors to choose, pink, purple, peach, blue, aqua, coral etc. 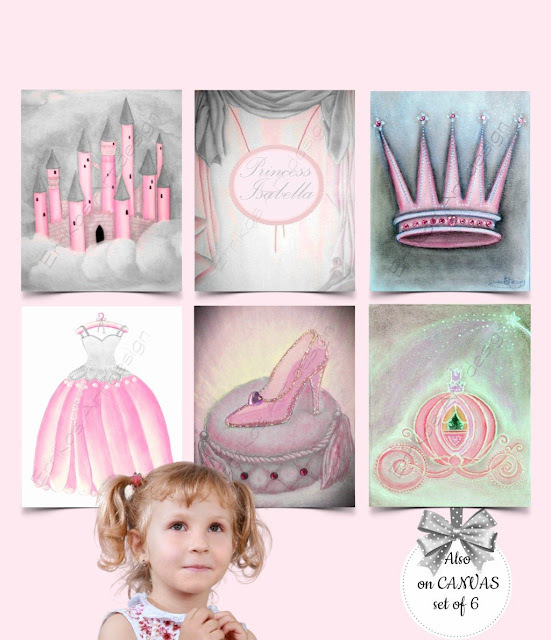 View here More Princess Art Prints for Baby Girl Nursery or Girls Room Wall Decor on my ETSY Shop for Children! 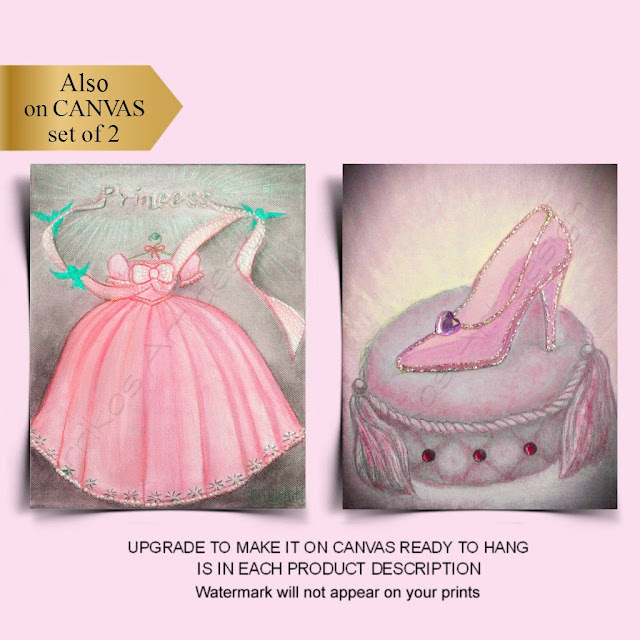 All images copyright by Errikosartdesign © 2018.